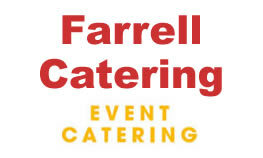 At Farrell Event Catering we pride ourselves on the standard of our mobile food units, our high quality food and our professionalism. We are happy to discuss your requirements including corporate events and private parties. You can contact us using the enquiry form or contact details listed below.